Well, we did it… We made it to 100 episodes. Derek Myers joins Chris McBrien in studio to look back at the previous 99 episodes. The guys talk about topics that they wish Derek had been a part of. They also take questions/comments from listeners. Theme song – “Fantasy Life” by H-Beam provided by Music Alley. 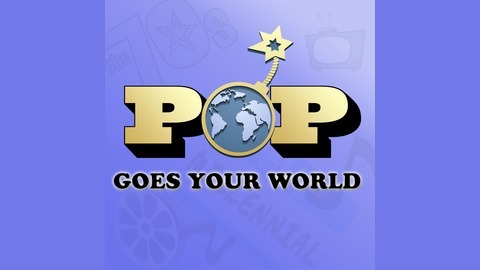 “Top of the Pops” theme – “Warm Up” by Alain Galarneau provided by Music Alley. 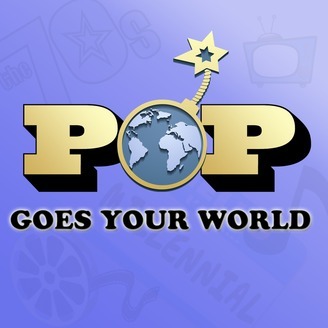 The post Episode 100: The Century Mark appeared first on Pop Goes Your World.